Graham grew up in public housing with his ten sisters and being part of a large family taught Graham to make the most of every opportunity. From humble beginnings, Graham worked his way through university, became an Australian athletics champion, built his own business from the ground up and went on to represent his local community in the Parliament of Victoria, as the elected Member for Burwood district at the 2010 Victorian State election and again in 2014. As an Australian school boy Champion and State Champion, Graham had the opportunity to travel both interstate and overseas for Athletics. In 2004, he walked a hundred miles in 24 hours, to become an Australian centurion, something achieved by only 48 people on Australian soil, at that time. His work ethic and belief in individual endeavour were forged as a fourteen year old boy sweeping floors in a hardware store. Graham saw the reward for effort and drive to succeed displayed by a man who started his business with nothing but the holes in his shoes and a want to achieve. He was the very essence of liberalism. 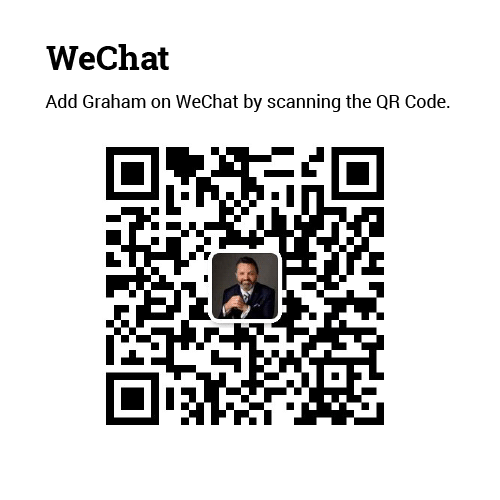 Graham was the owner/operator of a mobile phone retail store in the late 1990s, at the cusp of the mobile phone revolution and was a sales representative and executive for four years. 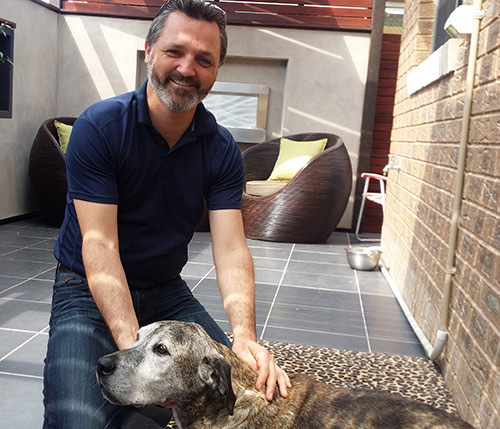 In 2002, recognising the potential in the service industry, Graham started his own small business Stanley Steamer Carpet Cleaner, and it’s as a small business owner that Graham gained an appreciation of the importance of small and medium business to the local economy. Being able to tackle the big ideas and contributing to the reforms necessary for Victoria is only possible due to the privilege of being the Member for Burwood. This is an honour that I have never taken for granted. 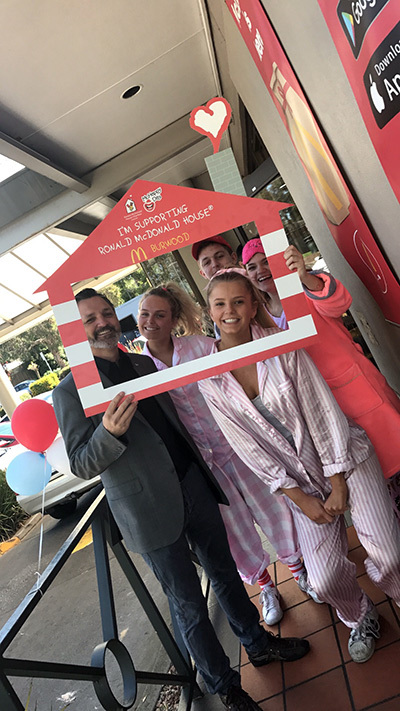 Graham is a part of the Burwood community, through active involvement, he regularly hears local concerns about Labor’s inability to understand the needs of our community. Graham has been a member of a number of local community organisations. 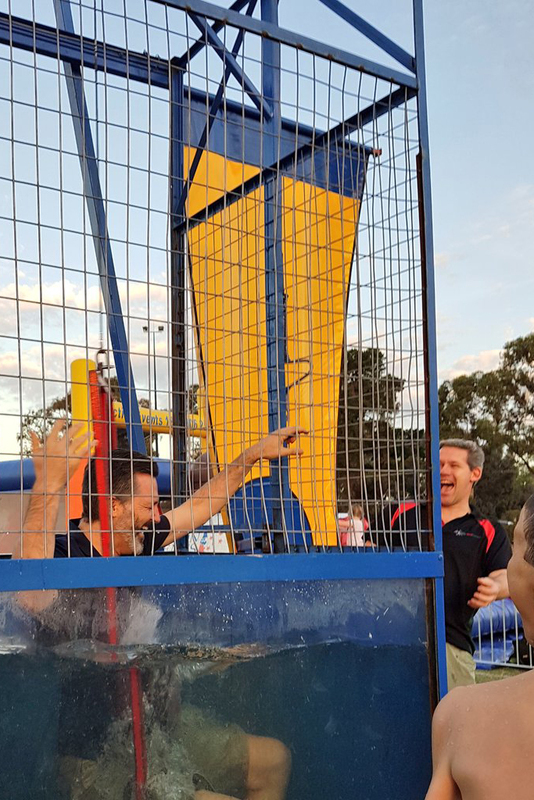 Some of his memberships have included the Ashburton Support Services Committee of Management, the Inner-East Community Health Service, the Friends of Wattle Park and he has been a committee member of St Michael’s Parish School’s Parents and Friends Association. Graham is currently Patron of the Ceres Calisthenics Club, Deakin University Liberal Club and Box Hill Tennis Club. He is a member of the Melbourne Victory Football Club, and supporter of the Hawthorn Football Club. Burwood is not just a seat in Parliament. Burwood is my home; it is the place where I have brought up my two boys, where they attend school, where they have played with the local football club, the lacrosse club and the soccer clubs.  As a local, Graham understands the people of Burwood and has established himself as a vocal campaigner representing local concerns including the unprecedented cuts to local police. Graham will continue to lead the fight against damage done by the Andrews Labor Government. As a former member of the Box Hill Athletic club and life member of the Australian Centurions Club, sport has been a big part of Graham’s life, and Graham recognises what a difference volunteers can make to the lives of those they assist. Graham was the Chair of the Coalitions Jobs and Business Committee from 2014-2018; member of the Victorian Responsible Gambling Foundation; and was the President of the State Parliament Victoria Lions Club from 2014-2018. I am passionate about Burwood. I am passionate about the community. I am passionate about the Liberal Party, the values and ideals that we represent. 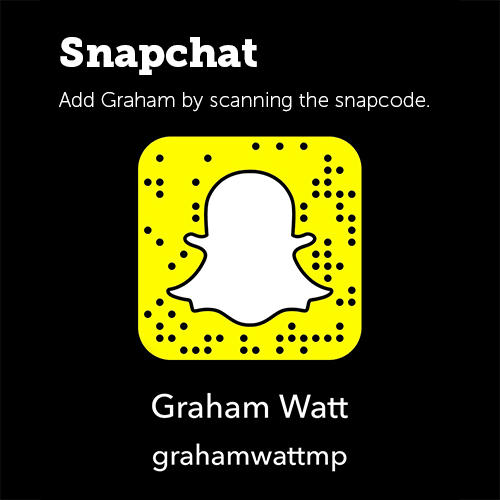 Elected from 2010-2018, Graham has accomplished a significant number of achievements for the people of his electorate. the refurbishment of the Ashburton Police Station and increasing its hours of operation from 9am to 5pm, 7 days a week, downgraded to a 2 day a week station by the Andrews Labor Government in September 2015.